Located on a cul-de-sac, and situated on manicured grounds overlooking Bronte creek this stunning 2009 custom built four bedroom, four bathroom home boast 4,251 sq ft of above grade living space. The entrance to this luxury home begins with a dramatic two storey Foyer with approximately 18’ ceiling heights and a grand chandelier. 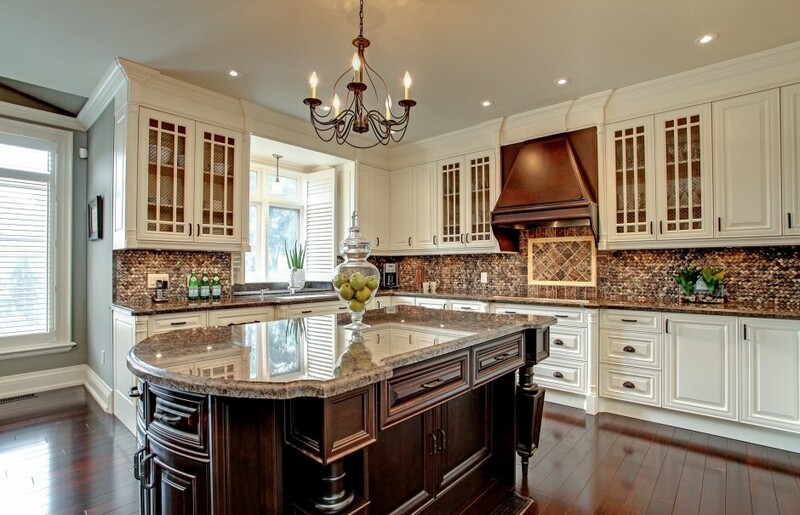 Choice finishes such as deep crown moulding, high baseboards, Brazilian cherry hardwood and halogen pot lighting are used extensively throughout. 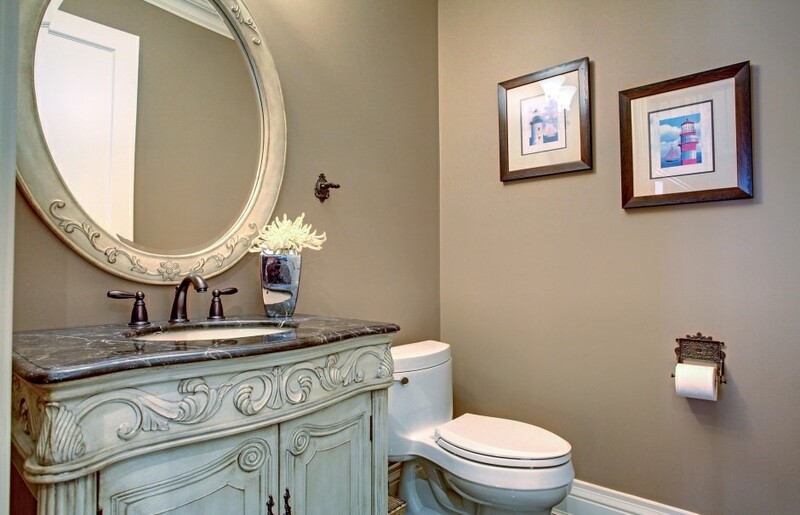 Built-in sound system, and wrought iron accents add an elegant vibrancy. Nine foot ceilings on all three levels, soaring to 18 foot vaulted trey ceiling in the Great Room featuring a magnificent custom stone fireplace with built-in TV niche and surround sound. The Great Room opens to a gorgeous eat-in gourmet kitchen with superb attention to detail including; custom floor to ceiling cabinetry with deep pantry and soft close drawers, centre island, granite counters, the finest appliances, oversized windows and California shutters. The Main Level also includes an open floor plan formal Living/Dining room, specious Den, two piece Powder Room and Mudroom with secondary access to the lower level and two car garage. The splendor continues on the Second Level, where the Juliet balcony offers a wonder view of the lower level. Wake up in the morning and enjoy spectacular ravine views from the second level front balcony. The Master includes a deep walk-in closet, custom built-in’s and a sumptuous ensuite with His & Hers vanity sinks, sunken soaker tub, and oversized shower. The second bedroom features vaulted ceiling with Palladium window, walk-in closet and 3-piece ensuite. The remaining two bedrooms are both generous in size and include walk-in closets and an adjoining 4-piece Jack & Jill bathroom. 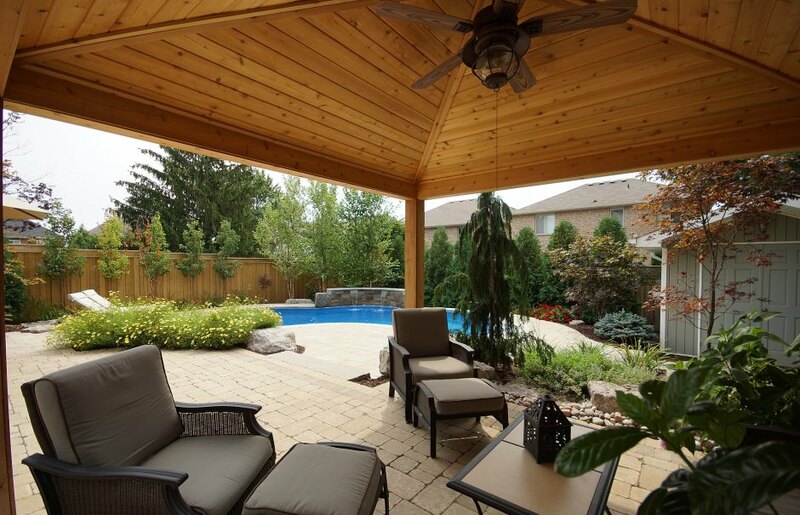 The fully landscaped backyard features over 150k of professionally landscaped grounds. Walkout to lush gardens featuring pool with waterfall, pump house and cabana. Privacy fencing, exterior accent lighting and interlocking stone patio and walks complete this wonderful family estate.